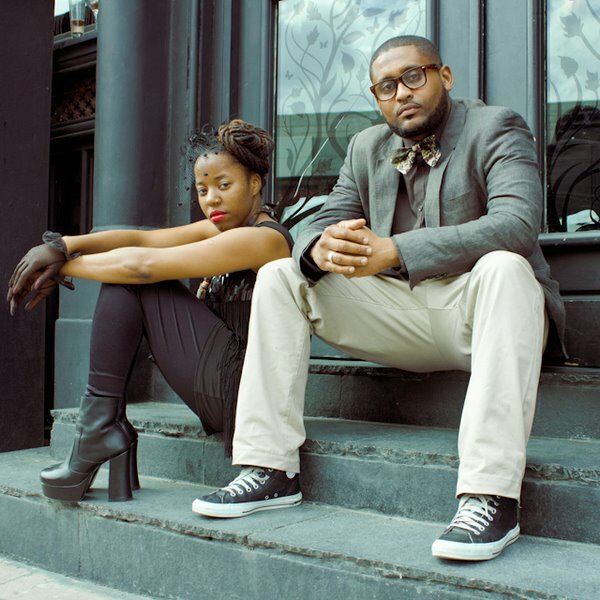 Your favourite artists, favourite radio show is extremely happy to roll out the red carpet once again and welcome London based duo Native Sun to The Morpheus Soul Show on Saturday November 19th 2011. Native Sun consist of bilingual rapper Mohammed Yahya, born in Mozambique , South East Africa and singer-song writer Sarina Leah born in London with Caribbean roots. You may have heard Sarina‘s voice a number of times on the show, having featured on tracks with Morpheus Soul favourites Dego, Eric Lau, Ty, Lyric L & A.C. Layne to name a few. Joining forces with emcee Mohammed in 2010, Native Sun was born fusing Hip Hop and African rhythms with the aim of promoting a positive message of Universal Peace, Equality, Social Justice and Environmental Change. Now together, Native Sun‘s sweet melodies fuse addictive head bouncing Hip Hop undertones, conscious bilingual lyrics and catchy hooks perfect for a climate in need of an uplifting message. We will be talking music & life with Sarina & Mohammed as well as a LIVE jam session alongside The Temporary Resident’s very own vibes-master Lyrickal. SATURDAY 19th November 5-7pm (BST) Don’t Miss It!